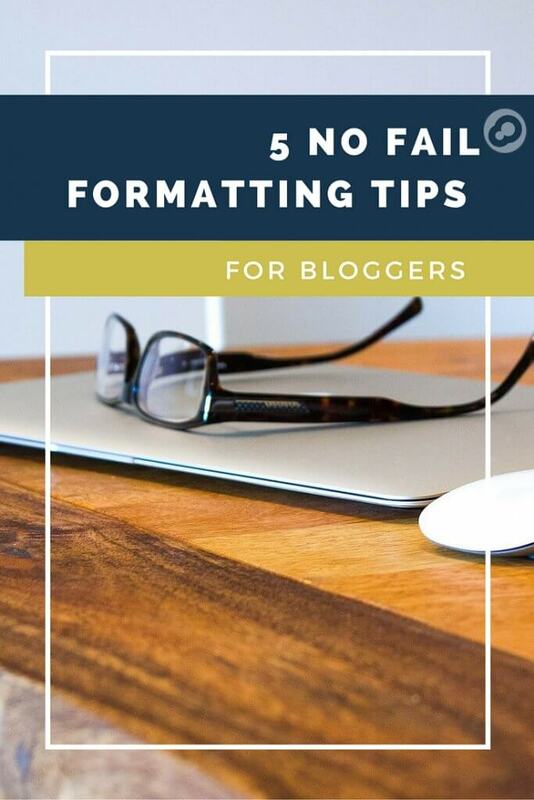 5 No Fail Formatting Tips for Bloggers - Infinite Media Corp.
You’re about to create your first blog! You did your research, developed a plan, and are excited to share your content with the world. Ideas, research, and enthusiasm are all brightly lit steps on the path to success. However, if you don’t format your content and passion correctly, your blog won’t shine. In this post, I share my top 5 tips to make your blog a success. These are great for beginners but will keep bloggers of any experience on their formatting toes. If the words on your blog are unappealing or hard to see, visitors aren’t going to read them. When it comes to font, be mindful of the size, typeface (e.g. Arial, Times New Roman, Comic Sans), and style (bold, italic, underlined) you wish to use. Remember font should be both attractive and readable. Short paragraphs are easier and more pleasing to read. Aim for one topic per paragraph. A visually perfect paragraph is 3-5 sentences. 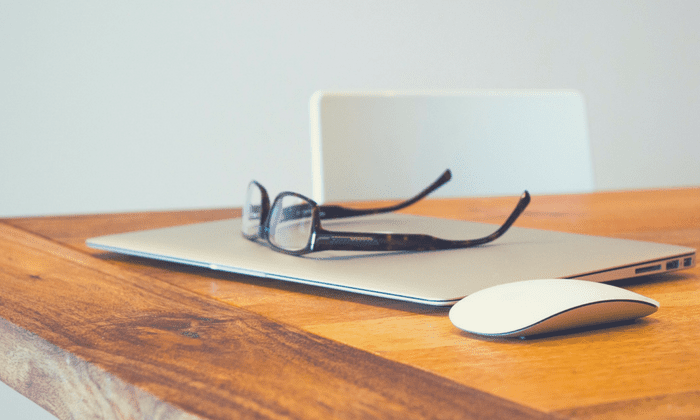 Statistically, numbered blogs are more successful. While the right font is a major part of the physical appearance of your blog, nothing is more visually pleasing than pictures. 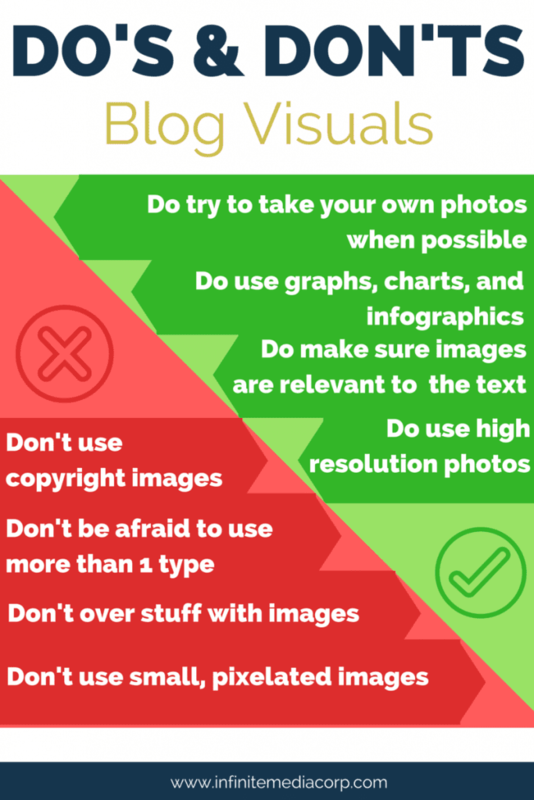 Do’s and Don’ts of Blog Visuals: Do try to take your own photos when possible, Do use graphs, charts, and infographics, Do make sure images are relevant to the text, Do use high resolution images, Don’t use copyright images, Don’t be afraid to use more than one type of image, Don’t overstuff with images, Don’t use small pixelated images. Word to the Wise: Make sure your blog images are Web Accessible. Add the ALT tag when uploading your images into WordPress. Your ALT tag (alternative to text) should be a brief description of what the image is meant to convey. If there is text on your image, replicate it in the ALT tag. Your formatting goal needs to be consistency. Be consistent in all the items above. Uniformity throughout strengthens brand. The more consistent the elements of your blog, the more professional and reliable you become as a blogger. Keep in mind that reading on-screen is more tiring than reading print. Most people quickly skim through online posts to find the information they want. If they don’t like the format of a page, they quickly move on. 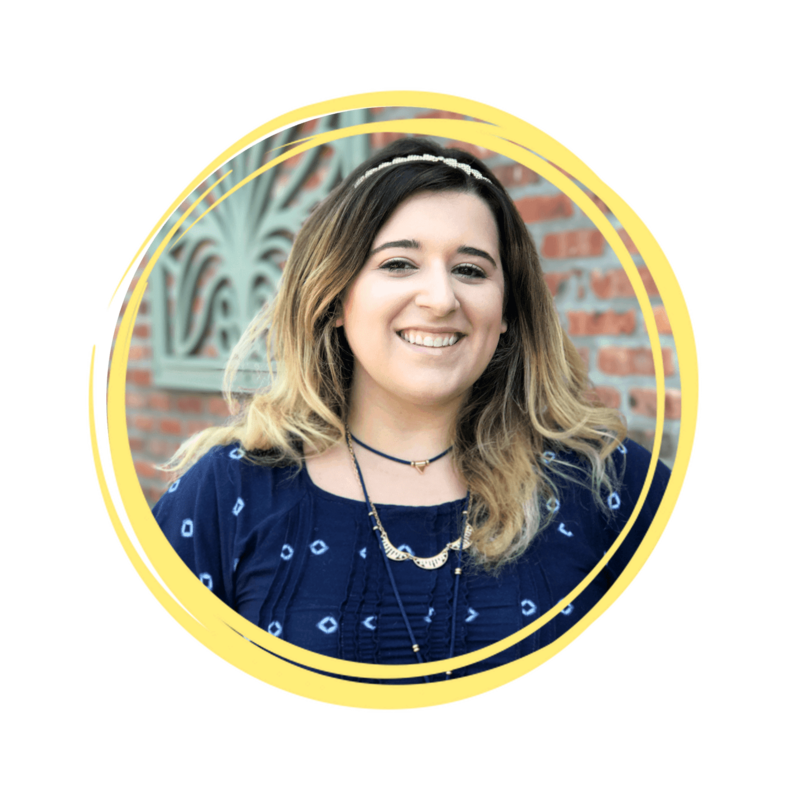 You want to make sure that your blog is set up in a way that is going to grab the attention of your audience, but also allows for readability. A blog is only as good as its capability to be read. Reach out to Infinite Media Corp on Facebook and Twitter to share what font tips you found helpful. Or let us know which areas of blog writing you find the most challenging. It just might be our next blog!